According to the American Diabetes Association, nearly 21 million people in the United States have diabetes, with about 90 percent to 95 percent having type 2 diabetes. Sugar, in the form of glucose, is the main source of fuel for body cells. The hormone insulin allows glucose in the blood to enter cells. In type 2 diabetes, either the body doesn't produce enough insulin or cells are resistant to the effects of insulin. So far, scientific support for the claim that any remedy can treat diabetes is lacking. It's important to note that self-treating with alternative medicine and avoiding or delaying standard care may be harmful to your health. Chromium is an essential trace mineral that plays an important role in carbohydrate and fat metabolism and helps body cells properly respond to insulin. In fact, studies have found low levels of chromium in people with diabetes. There are many promising studies suggesting chromium supplementation may be effective, but they are far from conclusive. For example, a small study published in the journal Diabetes Care compared the diabetes medication sulfonylurea taken with 1,000 mcg of chromium to sulfonylurea taken with placebo. After 6 months, people who did not take chromium had a significant increase in body weight, body fat, and abdominal fat, whereas people taking the chromium had significant improvements in insulin sensitivity. After four months, there was a slight but statistically significant reduction in fasting blood glucose levels in people who took the cinnamon (10.3%) compared with the placebo group (3.4%), however, there was no significant difference in glycosylated hemoglobin or lipid profiles. The mineral zinc plays an important role in the production and storage of insulin. There is some research showing that people with type 2 diabetes have suboptimal zinc status due to decreased absorption and increased excretion of zinc. Food sources of zinc include fresh oysters, ginger root, lamb, pecans, split peas, egg yolk, rye, beef liver, lima beans, almonds, walnuts, sardines, chicken, and buckwheat. Although aloe vera gel is better known as a home remedy for minor burns and other skin conditions, recent animal studies suggest that aloe vera gel may help people with diabetes. A Japanese study evaluated the effect of aloe vera gel on blood sugar. Researchers isolated a number of active phytosterol compounds from the gel that were found to reduce blood glucose and glycosylated hemoglobin levels. 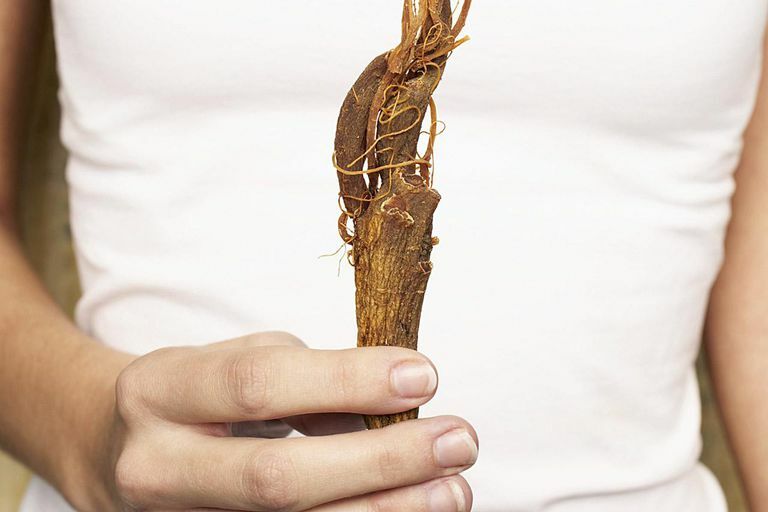 Several preliminary studies suggest that the herb Gymnema can lower blood sugar levels in people with type 2 diabetes. Because Gymnema may lower blood sugar levels, people taking medications for diabetes or using insulin shouldn't take Gymnema unless they are closely monitored by their health care provider. Vanadium is a trace mineral found naturally in soil and many foods. It is also produced during the burning of petroleum. Vanadium has been found to improve insulin sensitivity and reduce blood sugar in people with type 2 diabetes. It appears to mimic many of the actions of insulin in the body. The use of vanadium for diabetes, particularly without the supervision of a qualified health care practitioner, is not recommended, because the dose needed to affect blood glucose levels can be potentially toxic. The typical amount of vanadium found in the average diet (less than 30 micrograms per day) appears to have little toxicity.